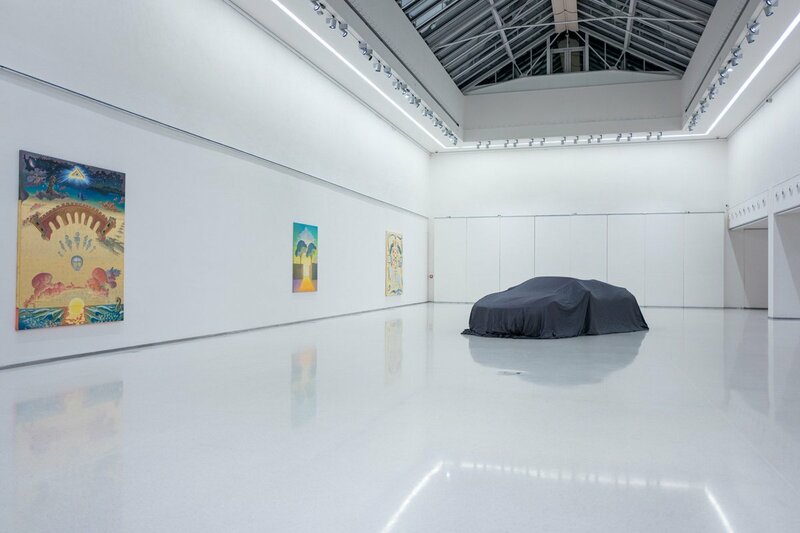 After a year of preparations when our gallery selected Milan Kunc as an artist for the project with BMW Czech Republic we are announcing the project together TODAY in Manes, Prague. 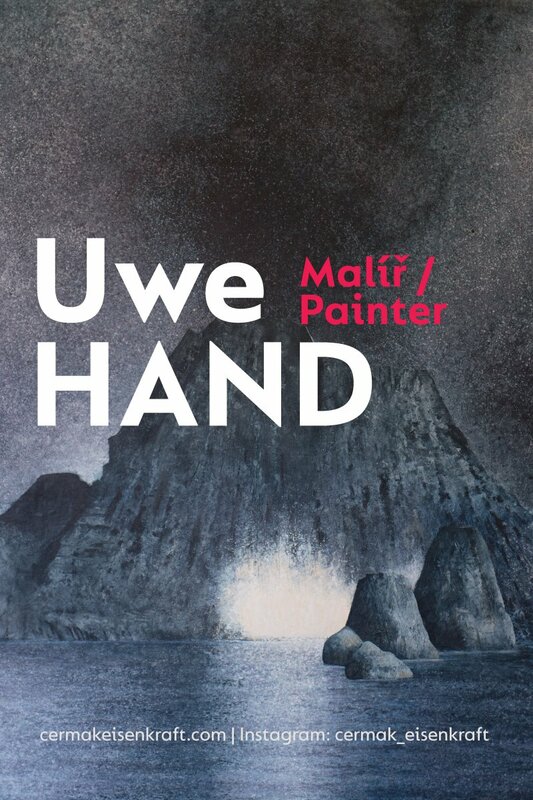 The exhibition entitled "Painter", presents a retrospective of the work of the artist Uwe Hand from the 1990s to today. 30 / 11 / 2018 - 14 / 02 / 2019 Cermak Eisenkraft, Pop Up Gallery Smetanovo nabrezi 4. Authors: Uwe Hand and Tomáš Zapletal. Opened daily except Mon 11 - 6PM.